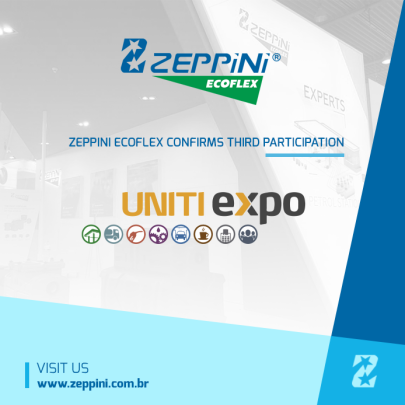 Zeppini Ecoflex is completing even more its line of Dispenser Accessories, with the launch of the Hose Holder model Hook. The equipment is produced in nylon with fiber, high quality material that prevents it from bend, knead or rust, and in black color so there is no contrast with other accessories of the dispenser. 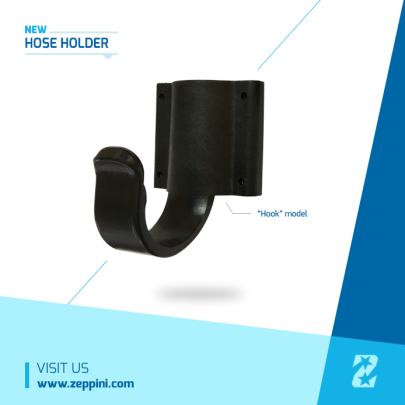 The Hook Holder counts with characteristics that help to extend the lifetime of the Dispenser Hose, being easily regulated to ensure that it will not be in contact with the ground, in addition to count with rounded edges ensuring that no cuts are made to the Hose body. This is another item of complete range of dispenser accessories line, which counts with Automatic Nozzle, Swivel, Dispenser Hose, Fuel View Device and other models of Hose Holders. Zeppini Ecoflex, a company that offers a full range of equipment for Petrol Station, presents in this month a new Above Ground AdBlue / DEF Storage Tank. 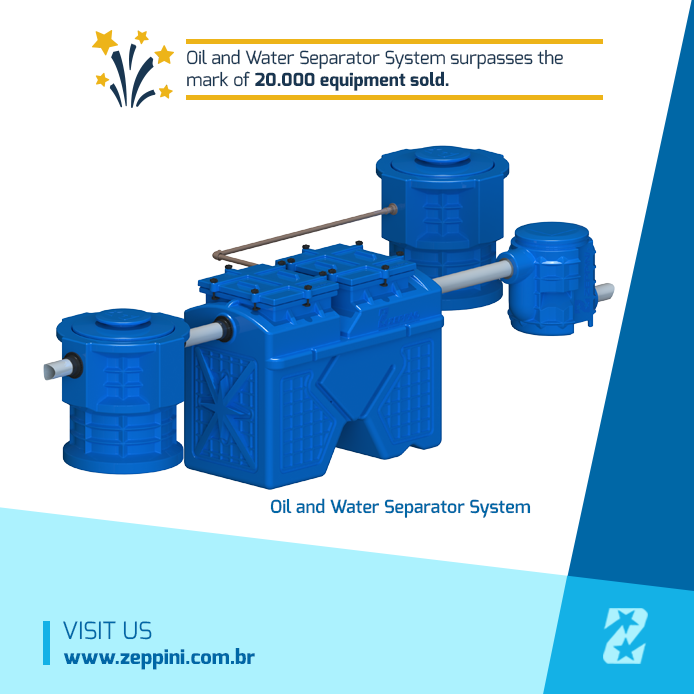 The equipment is a compact solution, which can be installed on the Petrol Station island without the need to perform masonry work, which considerably reduces the cost for its implementation. 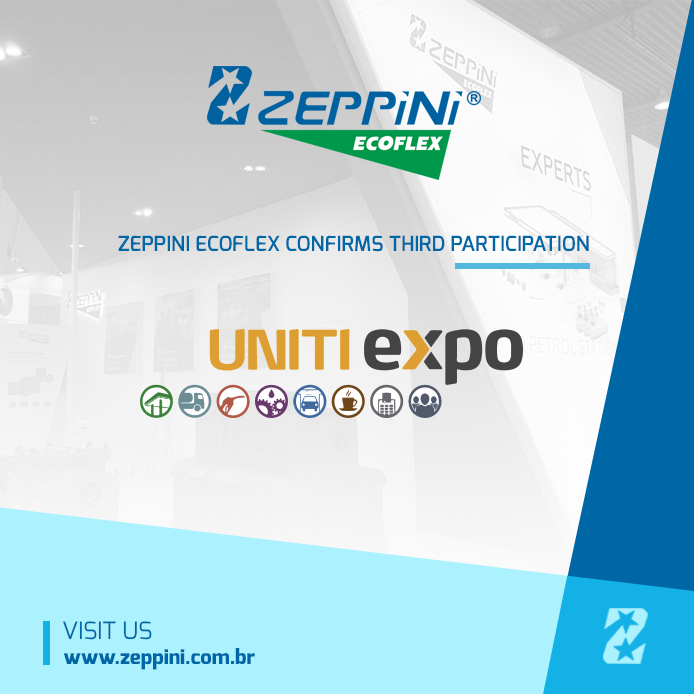 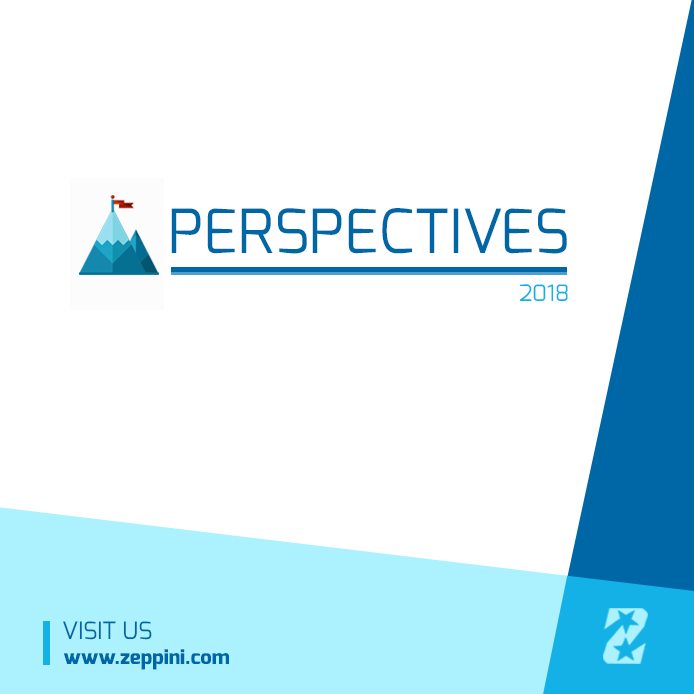 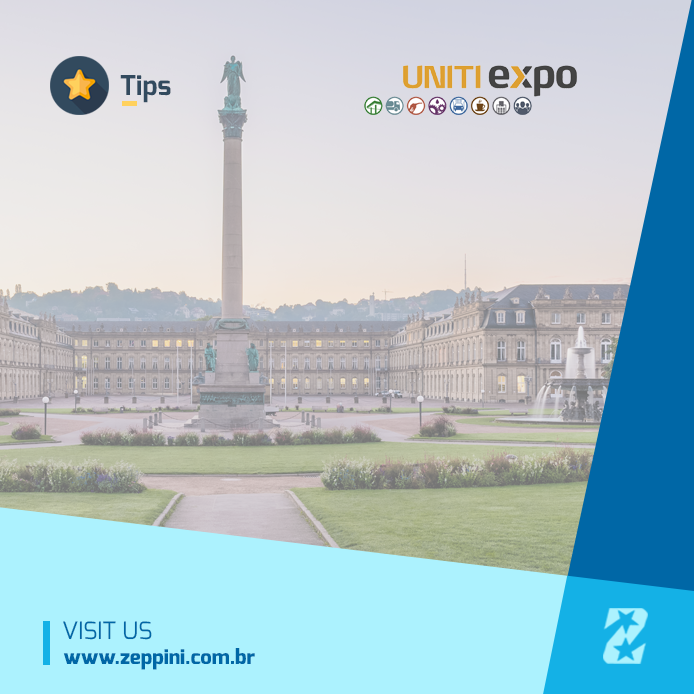 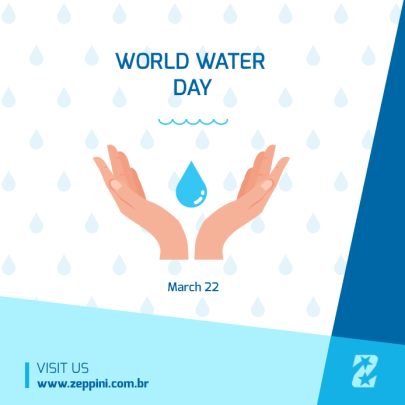 The Zeppini Ecoflex Tank is comprised by an inner wall in polypropylene, proper material to storage AdBlue / DEF, and an external wall made of carbon steel, which ensures mechanical protection and helps to maintain the ideal temperature to avoid the degradation of the fluid. 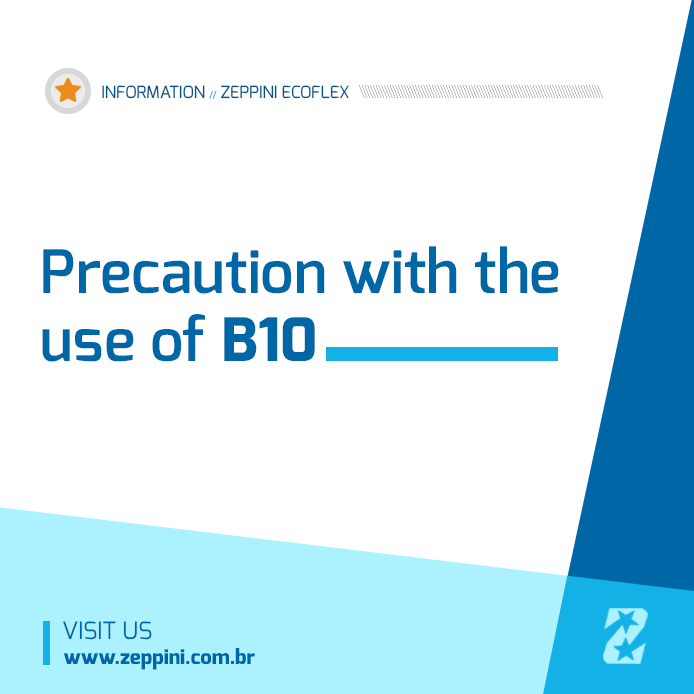 The new solution is available with storage capacities of 3.000 and 5.000 liters, with analog and digital level indicator, to facilitate the product monitoring. 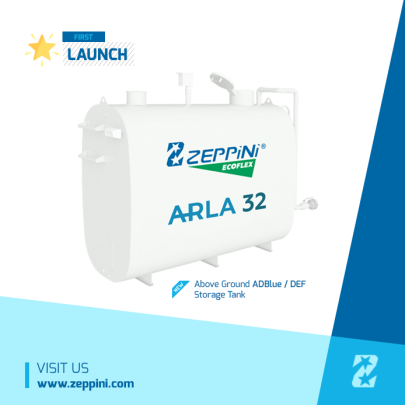 To perform the fueling process, the equipment has an electric pump that is fixed in a holder on the lateral of the equipment, or with a pump to be installed in a dispenser for AdBlue / DEF.